I wrote in an earlier post that I would review Northern Delights, a new book on modern Scandinavian design and interiors by Emma Fexeus. This was published in the Spring by Gestalten of Berlin (ISBN 978-3-89955-472-4). Emma lives and works in Stockholm and writes a major and well-established design blog. She posts an amazing amount and much of the material is inspired by her work as a stylist. However, having said that, many of the photographs of rooms that she posts are taken in the houses and apartments of real people rather than as studio or magazine sets. This is important because she shows how good design and carefully thought through interiors do not have to be something precious or exclusive but should provide an attractive but comfortable setting for what you really have to do ... getting on with your day-to-day life. 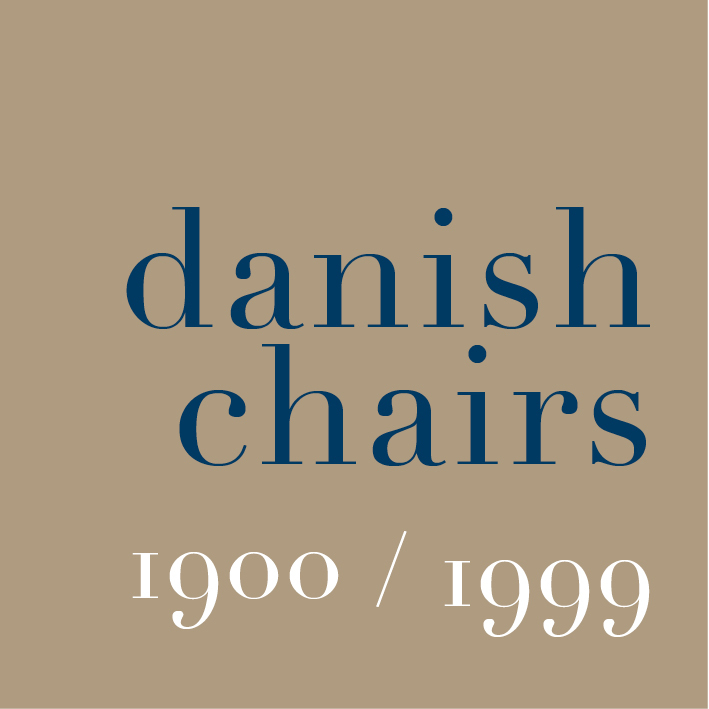 The houses and interiors she illustrates range from the most minimalist room, with a single dark stained Wishbone Chair by Hans Wegner set against a dark wall but contrasting with a beautiful pale and plain timber floor, through to the most comfortable of summer homes, created so families can escape and forget the city. There are also brief illustrated sections on designers and manufacturers such as Muuto, Norrgavel and Normann that give a starting point for narrowing down the search for a particular style or a specific piece of furniture.